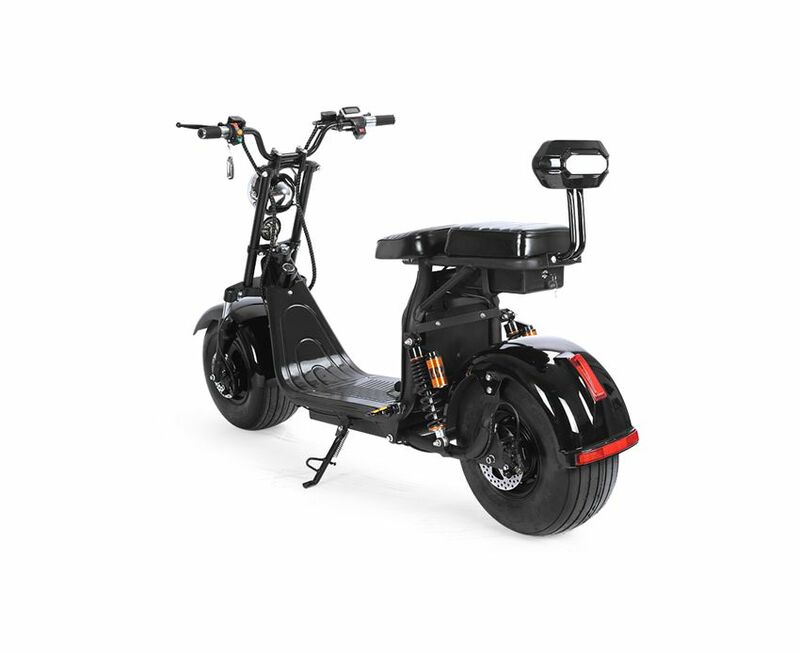 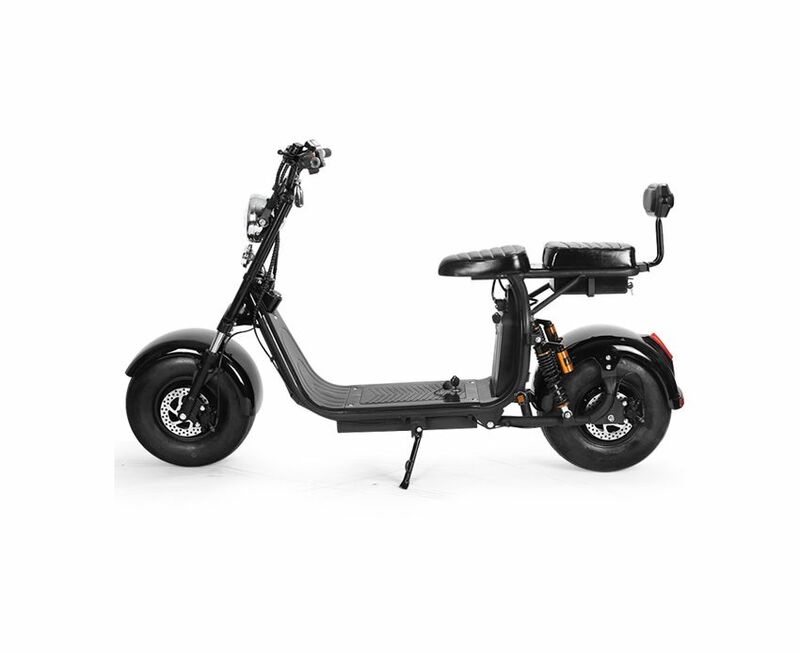 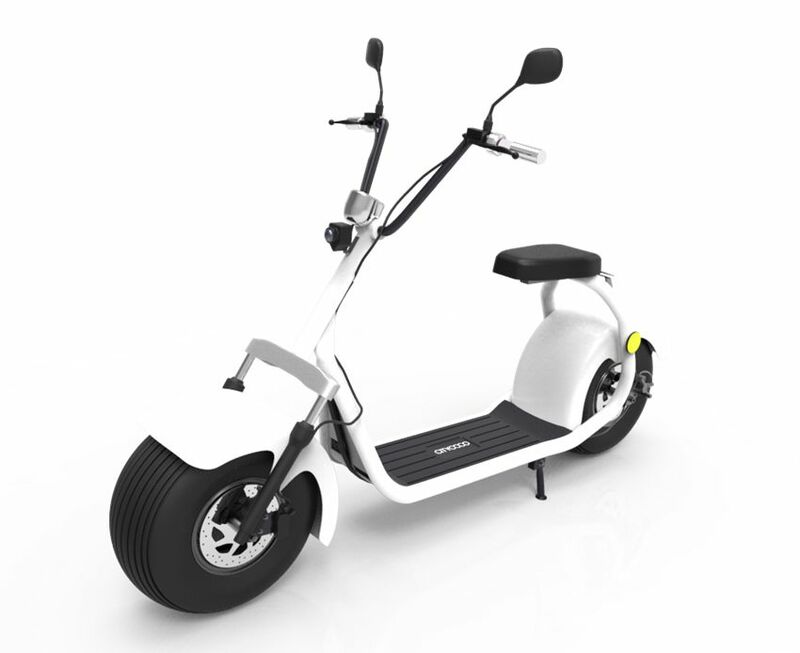 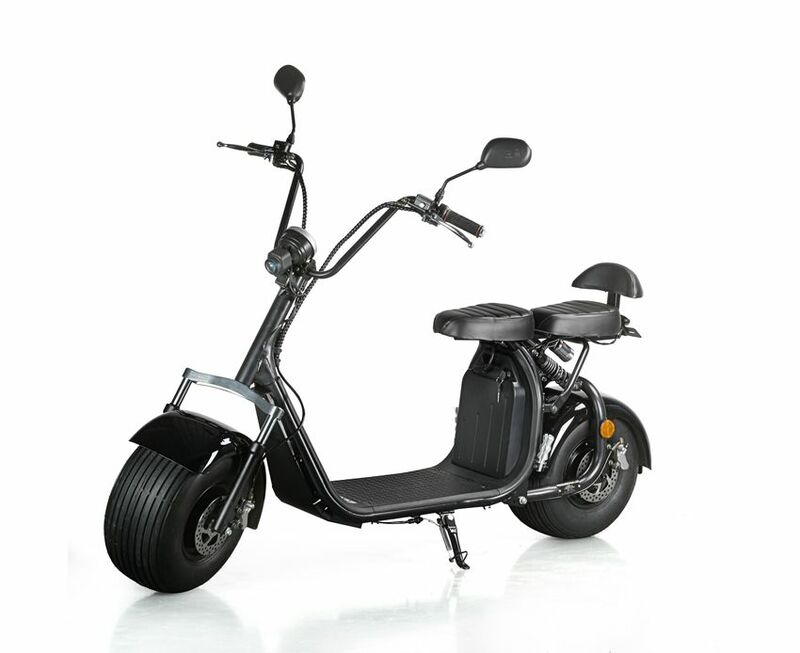 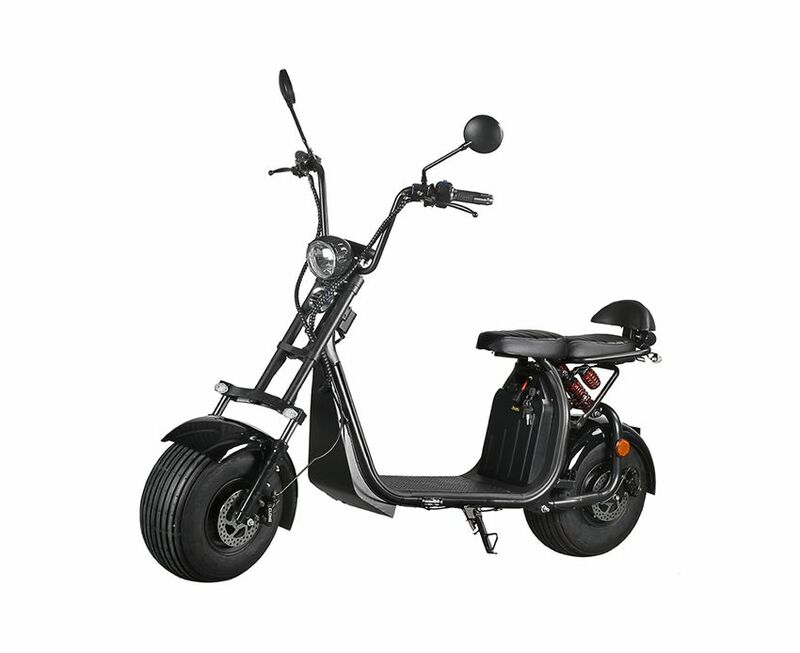 EcoRider Electric Scooter E5-10,it is a new design cityoco or harley style scooter with double battery,12ah or 20ah battery for choice. 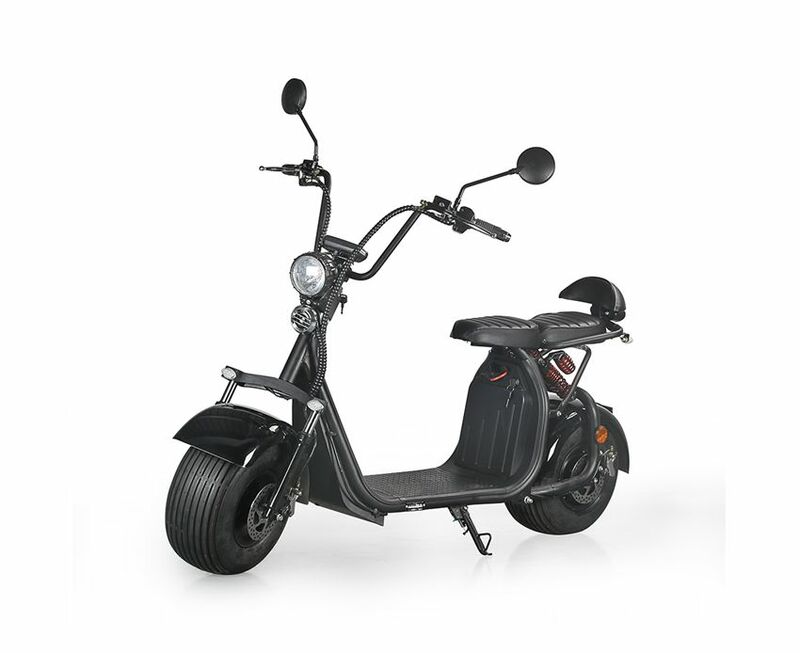 3.Optional seats: one or two,only cost extra 10$ for double seat. 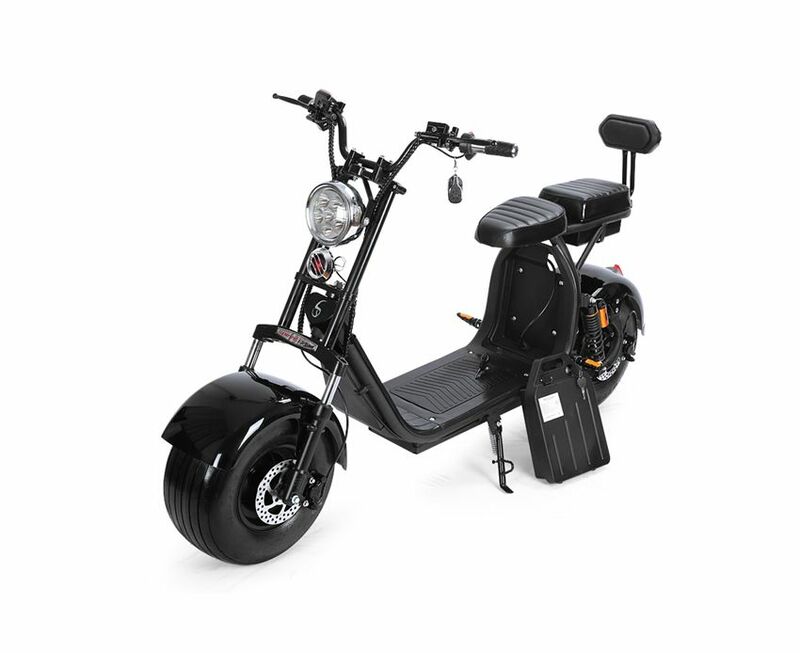 6.1000W-1200W motor, removable Lithium Battery.